It’s been almost a month and a half since I set foot in Japan, and time has felt like it has been flying by. Since classes only started two weeks ago, I have had the opportunity to spend the previous few weeks traveling around the city, taking in the sights and enjoying daily life. Throughout my experience so far, I’ve discovered that one of the most amazing parts to living in Japan, and something I already know that I’ll miss after I return to the United States is the food. 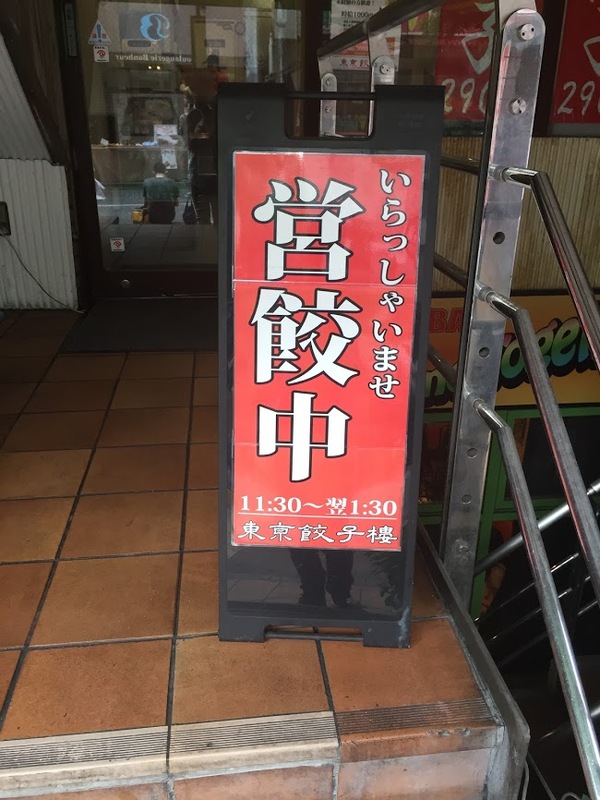 Unlike Georgetown, Waseda University does not have set meal plans, leaving everyone to explore the wonders of small restaurants around the area. While there is a self-serve cafeteria on campus (with reportedly cheap and decent food! ), it seems that it’s usually crowded and not usually the best option. That isn’t a problem, however, since there is absolutely no end to the number of restaurants located within walking distance of campus – just look for the hanging noren banners outside of traditional small shops, 営業中 signs (open-for-business), or the displays of realistic-looking plastic food in café windows. Overall, it appears that most restaurants on the street in Japan seem to follow a similar pattern – limited seating mostly geared towards individuals or small groups, a menu specializing in a type of dish or cuisine, and special lunch or dinner sets offered for full meals. While a filling sit-down meal at a restaurant in D.C. could usually run between $10-20 before tip, most of my restaurant meals in Japan have been around $7-9 – and you’re not expected (and not supposed) to tip either! Some of these restaurants are also fast and convenient. Quite a few let you order a meal via vending machines, which dispense meal tickets to be handed over to the staff. In other restaurants, waiting staff is almost always very polite and friendly, and they never interrupt your meal to ask “how is the food?” but they’re always on call for when you need something. Also, in many traditional shops, the chefs also make your food right in front of you, allowing you to follow your meal from start to finish – the open kitchen is usually visible from your seat! 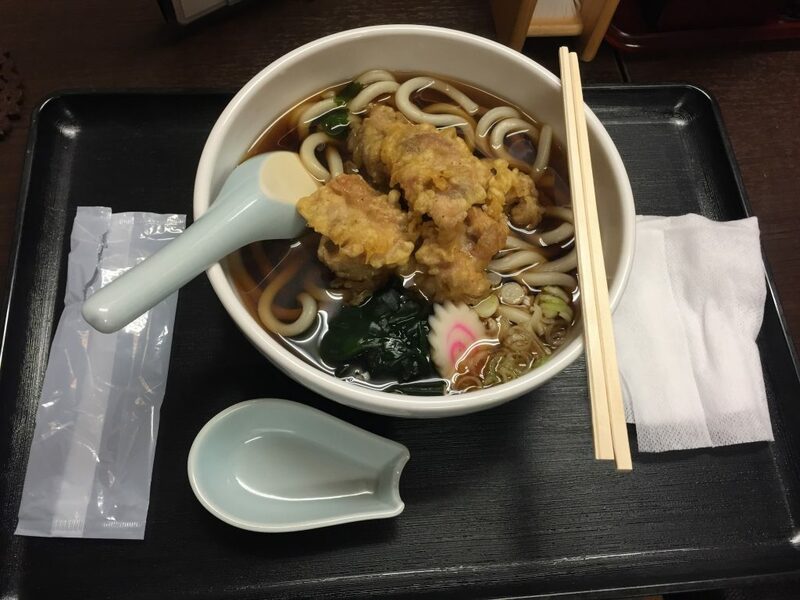 Food in Japan has also been recognized for its variety and quality of dishes. Washoku, or traditional Japanese cuisine, has been recognized in 2013 as a UNESCO intangible cultural heritage for its diversity and use of ingredients, nutritional balance, and ties to themes of nature. Traditional set meals known as teishoku offer a good balanced meal: a portion of rice, picked vegetables, miso soup, along with your main dish. Large full multi-course meals also hold traditional significance, and are usually reserved for special events. Personally, I’ve preferred restaurants specializing in a specific dish so far, being able to taste the freshness and strong flavors unique to each store. 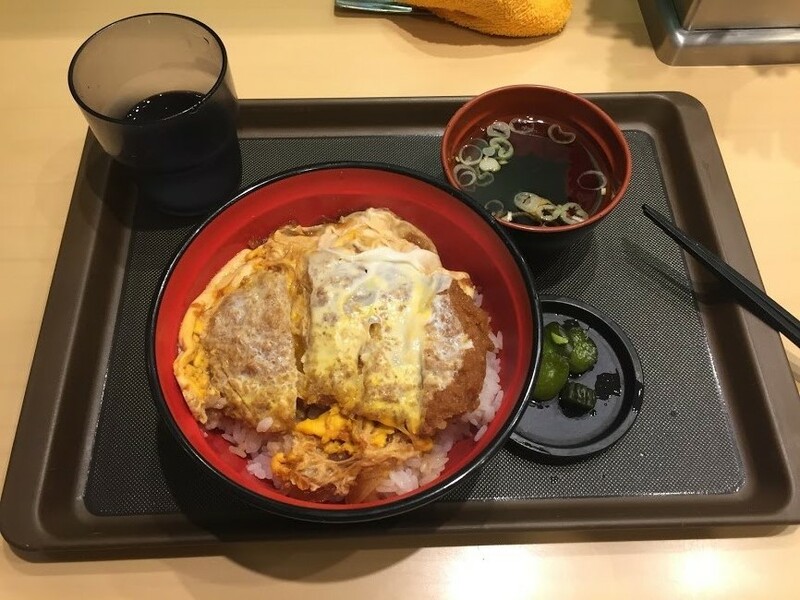 Some favorites of mine so far: katsudon (pork cutlet with egg served over a bowl of rice), aburasoba (thick soupless noodles seasoned with oils and sauces, especially popular around the Waseda area! ), and toriten udon (chicken tempura over a bowl of udon noodles). While I still have much more to try in terms of cuisine here in Japan (in addition to working towards a personal goal of attempting to overcome my aversion for fish and many vegetables), I much look forward to a unique atmospheric and flavorful experience for each and every meal.